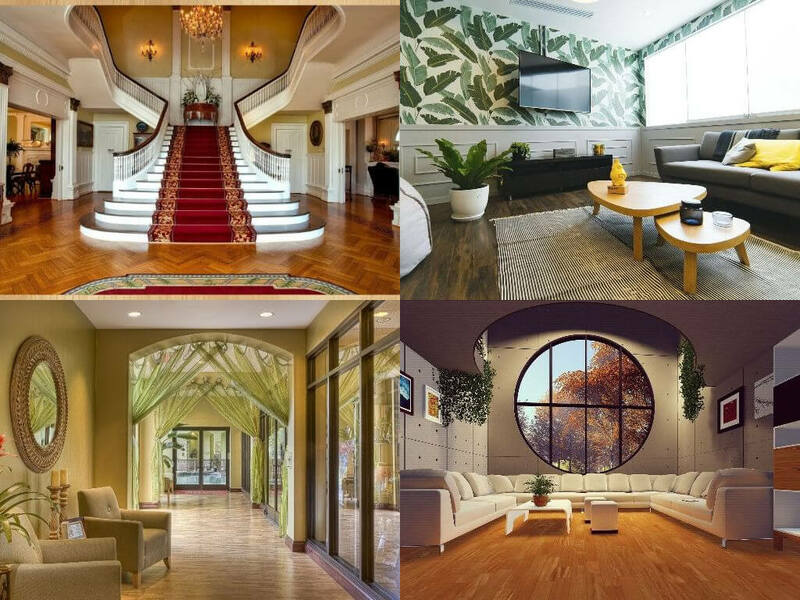 Golden Crown Hardwood Floors is one of the best hardwood flooring contractors and hardwood flooring companies in San Francisco. 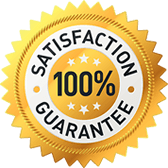 Our aim is to provide to customer an experience and professional service. 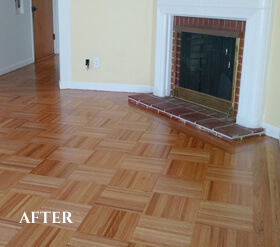 Hardwood is also renewable and recyclable product which does not create environmental waste. 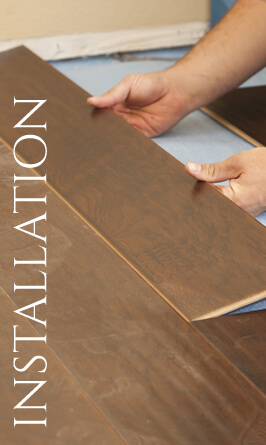 From start to finish we can assist you in every steps of producing a beautiful hardwood floor. 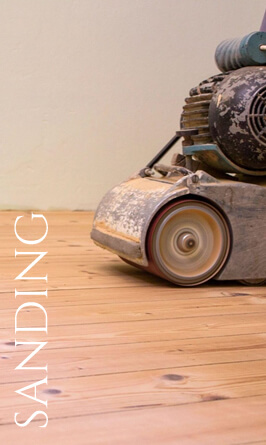 Since 1980, Golden Crown Hardwood has been resorting, installing, sanding, staining and finishing floors in homes and businesses throughout the Bay Area. Hardwood floors add beauty and value to any setting and have many advantages over other types of flooring. 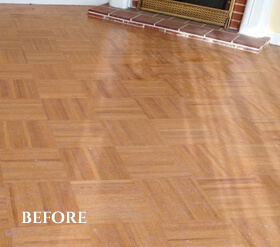 Hardwood is a classic look that will never go out of style and, when properly cared for, will last a lifetime. 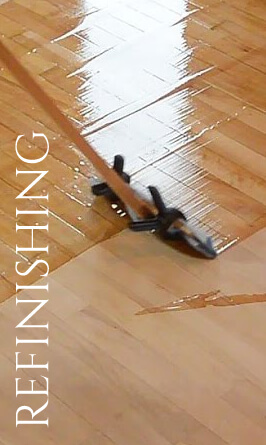 It’s the easiest of all floor surfaces to keep clean and beautiful. 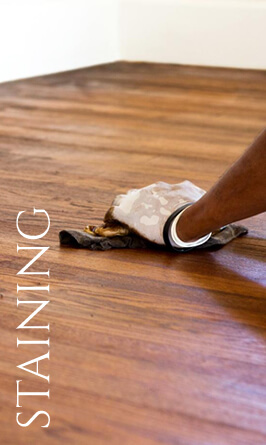 If you have allergies, hardwood is a perfect choice - allergens can’t hide in hardwood the way they can in carpeting. 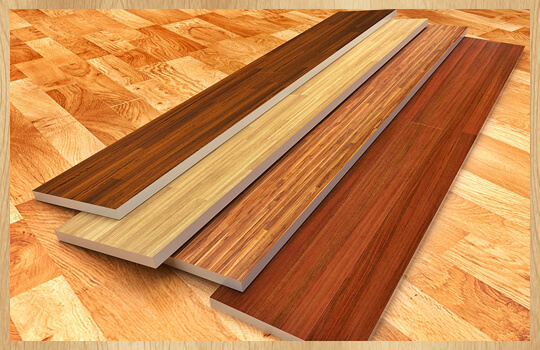 Hardwood is also renewable and recyclable product which does not create environmental waste. 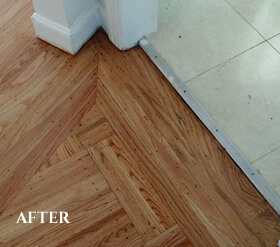 Back in late January/early February, James & his crew refinished the floors in one of my apartment units after the tenants moved out. 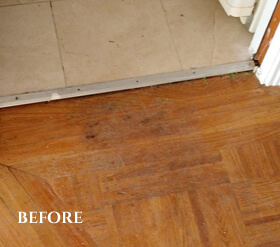 They did an excellent job, replacing planks that had stains in addition to the fine work in the entire unit. James was very professional and his price was reasonable. I just finally got around to posting this review; better late than ever! I would definitely recommend James and hire him for future projects! 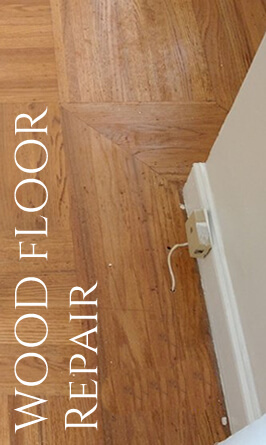 James and his crew have done two separate hardwood floor installations in our home. We were extremely pleased with the results of both efforts. He and his people are more like artisans than installers. There is very little waste of materials (important because you can’t get a refund for unused wood) and they work cleanly despite the dust created by cutting the wood. We found their cost estimates for installation to be very fair. And, finally, they show up on time.